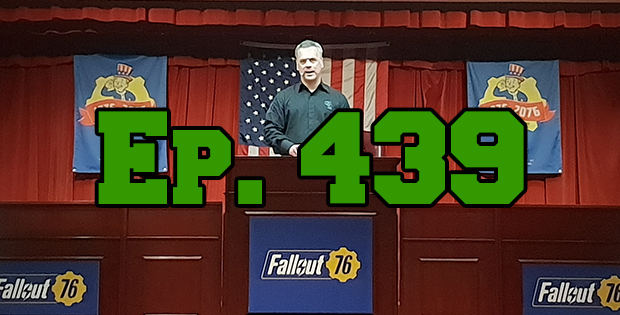 On this episode of The GAP Luke Lawrie and Joab Gilroy talk about Luke’s trip to the U.S for Fallout 76 and the things he got up to. The games they’ve been playing this week include Red Dead Redemption 2, Forza Horizon 4, Battlerite Royale, Drunkn Bar Fight, and more. Over in the news the Fallout 76 beta has a date, some leaked footage of a Harry Potter game emerges, and Mike Morhaime steps down as CEO and President of Blizzard. This episode goes for 2 hours and 45 minutes, it also contains coarse language.